Melbourne Carpet and Tile Cleaning is one of the leading carpet cleaning companies in Melbourne and the Mornington Peninsula region. 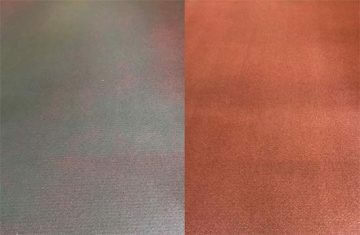 We are certified by IICRC in carpet, Upholstery and hard floor cleaning. We use the latest state of the art truckmount technology which provides superior cleaning quality and fastest drying time. We only use the best quality chemicals and equipment so our customers receive the best possible service. 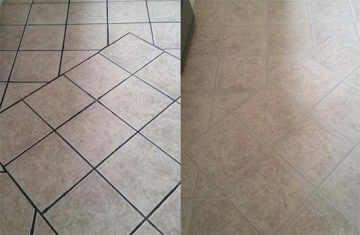 We provide both residential and commercial cleaning services including tile and grout cleaning in Melbourne. 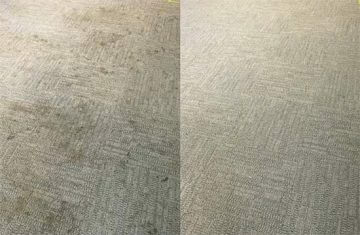 We also provide commercial carpet cleaning and office cleaning services. 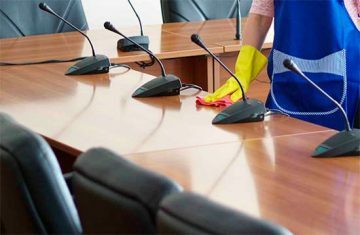 We focus hard on the quality of cleaning so the customers’ property always remains in pristine condition. We only use organic chemicals which are completely safe for babies and pets. 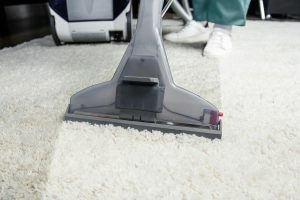 We are certified by IICRC in Carpet, Upholstery, and Hard floor cleaning. We use state of the art Truckmount machine for cleaning. 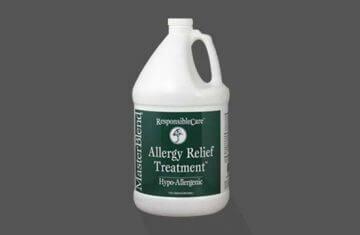 We take extra measures to keep your home allergen free and use no harsh chemicals in our process. We specialise in all your Residential And Commercial carpet cleaning needs, wherever you are in Melbourne. Melbourne’s premium carpet cleaning Service – We provides reliable and thorough steam carpet cleaning service at affordable prices in melbourne and surrounding areas. 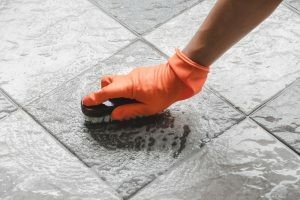 Professional Tile and Grout cleaning service in Melbourne – Get your tile and grout floors back to life. 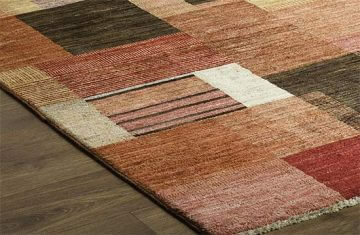 Professional Rug Cleaning Melbourne – Rugs can add an exotic look to your home, but like carpets, they become dirty. Rug cleaning is yet another necessity for a clean home, and we provide this as well. 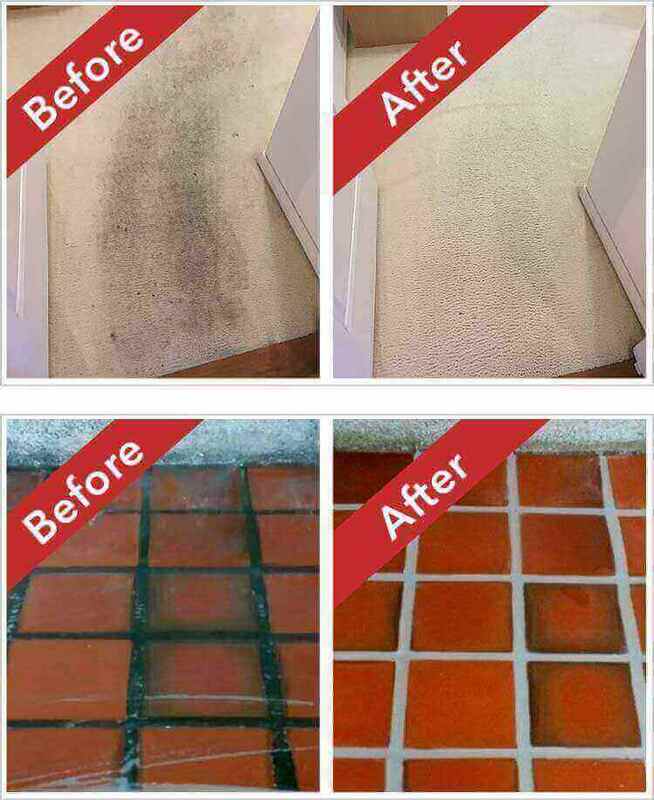 We use the latest state of the art Truckmount technology in carpet cleaning , It provides the best and most thorough clean for your carpets, Tiles and upholstery. These machines generate heat upto 240 degree Fahrenheit which provides the superior deep clean along with killing the germs and bacteria hidden in the surface. 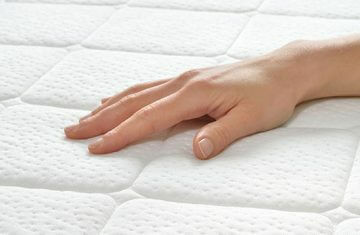 It sanitises the surface and kill 99.9 % of the dust mites and allergies from the carpets and upholstery fabrics . 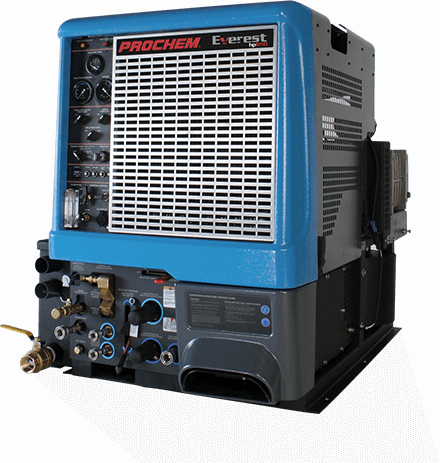 Truckmount machines have enormous vacuum power that leaves your carpet and upholstery almost dry. 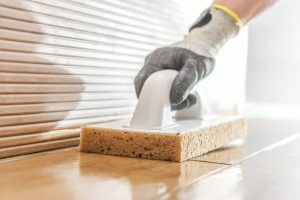 In most cases the the carpet dries in just 3-4 hours. Our kids and cats turned our couch into a source of embarrassment. It came up so well with the upholstery cleaning package! Thanks team- my sister will be in touch to book soon! My partner spilled coffee on our brand new super-soft couch and there was no way we could hide the stain. 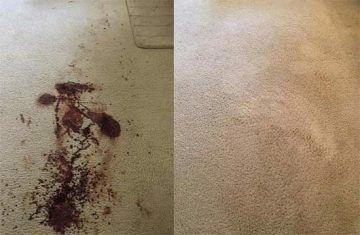 Melbourne Carpet and Tile Cleaning fixed it with a stain removal kit. Phew! Our tiles looked terrible after a huge party we’d had for my partners 40th. Found it all a bit overwhelming and decided to have the tiles and carpet professionally cleaned in one go- what a difference! Would recommend many times over. Office cleaning is no longer a problem for us. We have hired three teams in the past and none of them have been able to match the level of detail we see after the team at MCTC have been through our space. Thoroughly recommend! We used Melbourne Carpet and Tile Cleaning to go over a job the previous tenants had done in our home after they moved out. The results were outstanding in comparison to the job done before it. A great team who go out of their way to get a wonderful result!